Steam has been the premier online games store for many years now, and many PC Gamers won’t even consider anything else when buying digital games online, despite the myriad of competitors which have emerged over the years such as EA’s Origin and Ubisoft’s Uplay. And regarding Ubisoft, even if it could not unseat Steam off the top spot with its Uplay store, it seems the French company is now sticking it to Steam by not releasing the PC version of The Division 2 on Valve’s store, as covered recently on Polygon. This is one of the first major games aside from Fallout 76 to skip Steam, and excepting the likes of FIFA 19 which are only available on PC via EA’s Origin store. 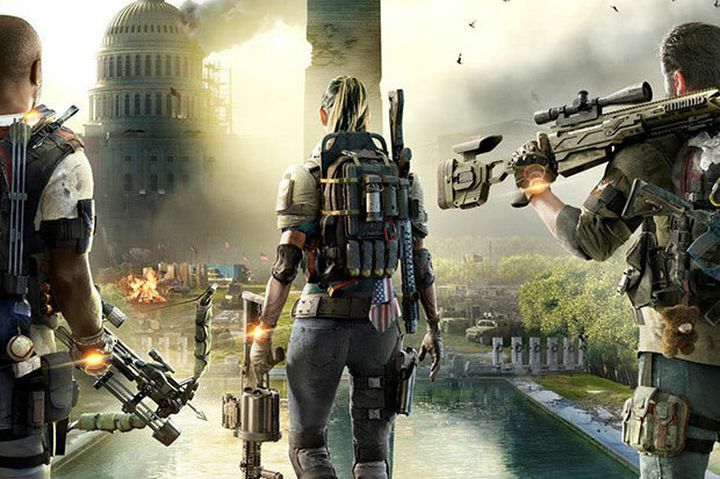 Instead, The Division 2 will launch on the Epic Games Store, as well as Ubisoft’s own Uplay. “We entrust Epic to deliver a smooth journey for our fans, from preordering the game and enjoying our Beta to the launch of Tom Clancy’s The Division 2 on March 15”, said Ubisoft’s vice president Chris Early. This is certainly bad news for Steam, as The Division 2 is likely to be one of the biggest video games releasing this year. After all, the first game (which came out in 2016) is still Ubisoft’s most successful video game launch to date. So, what could have motivated a big company like Ubisoft to abandon Steam? The simple answer is money: Epic gives publishers a larger cut of video game sales: 88 percent versus Steam’s 70 percent. But regardless of whether The Division 2 will make it to Steam someday, it would surely be a great thing if this turned out to be another top-notch shooter when it launches in March this year.